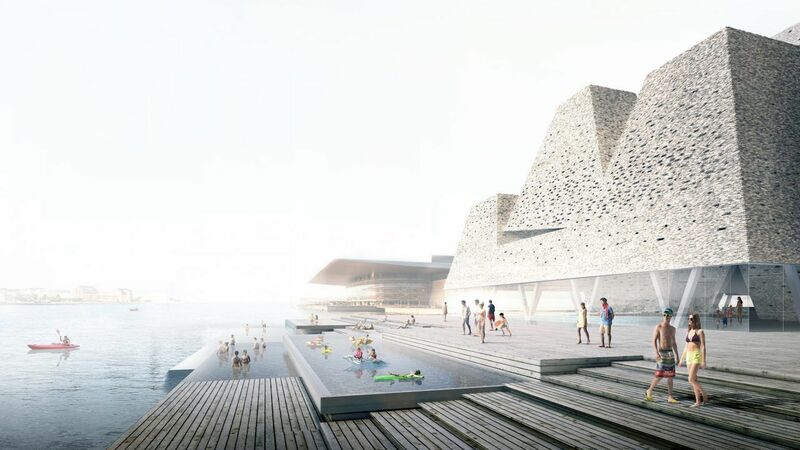 Copenhagen’s harbor is getting an aquatic center and the design that won the competition to create it is incredibly luxurious. 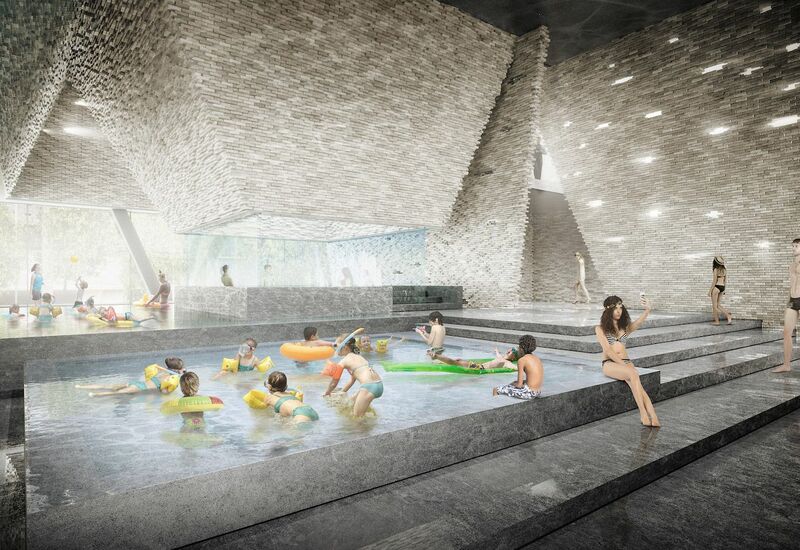 With pyramidal shapes and beautiful bricks, Copenhagen’s new pool may turn out to be the fanciest in Europe. 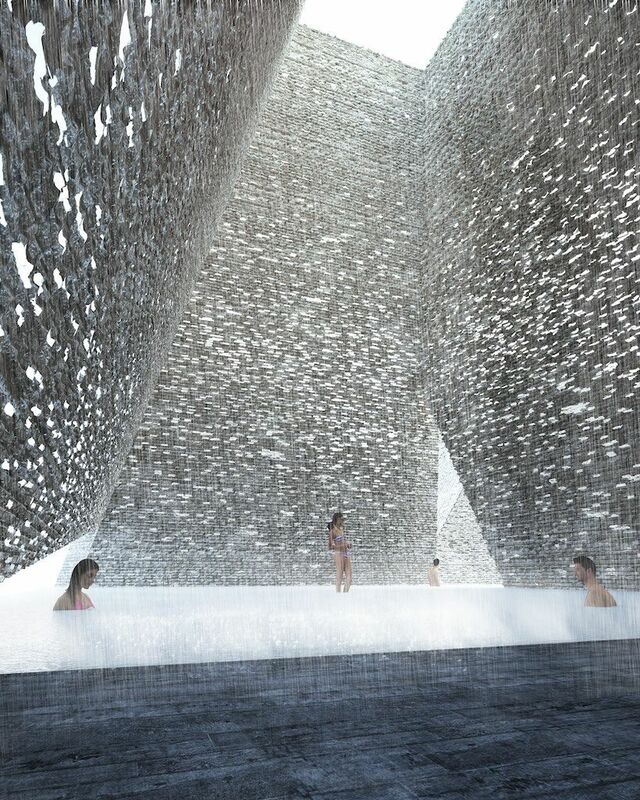 Japanese studio Kengo Kuma & Associates’ plans feature several indoor pools and outdoor baths that terrace down into the harbour like infinity pools. 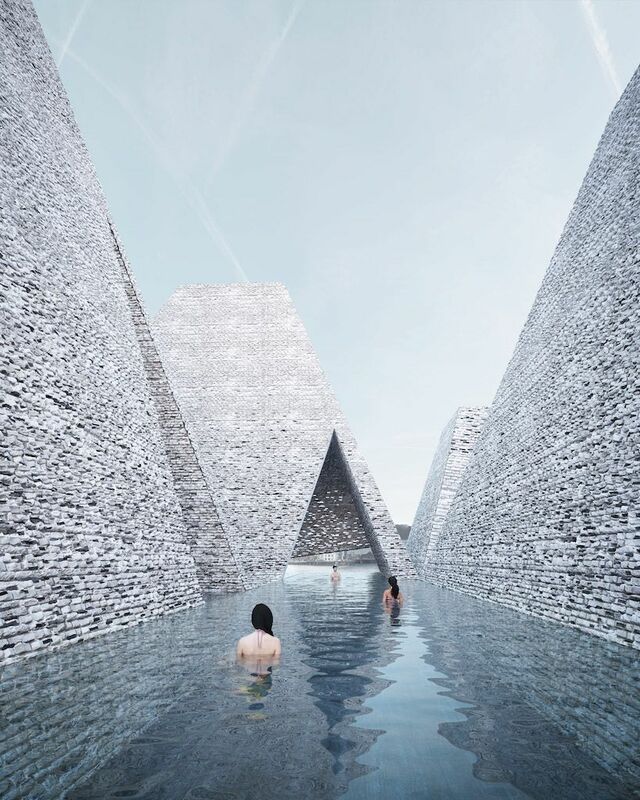 The project, named Water Culture House, will be created in collaboration with Danish architects Cornelius Vöge and engineers Søren Jensen. 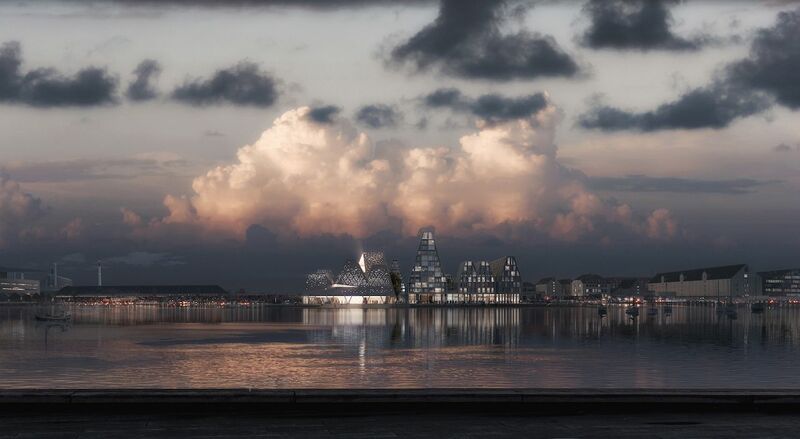 Water Culture House is part of a larger project to revitalize Christiansholm Island, an artificial landmass in the Copenhagen harbour that used to store reams of newsprint for the Danish press. 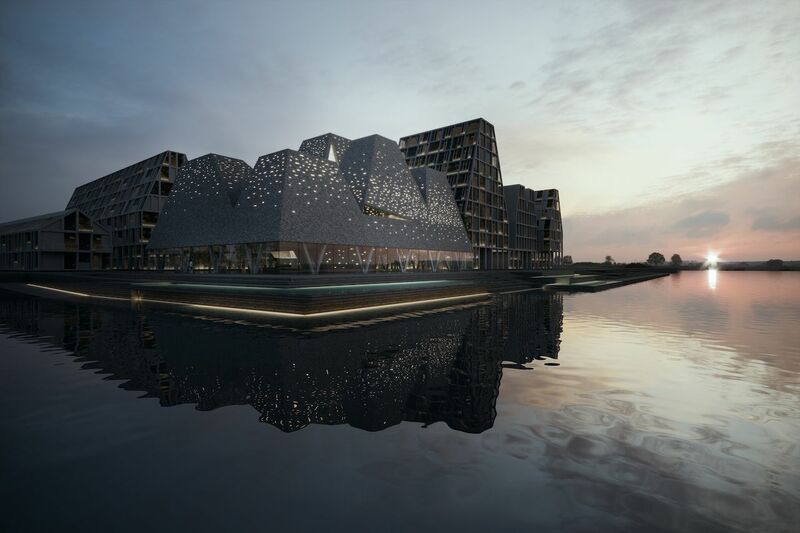 On top of an aquatic center, Christiansholm Island will house a similarly-shaped building around a courtyard to host street food markets and other events. Here is a look at the completed project will look like. 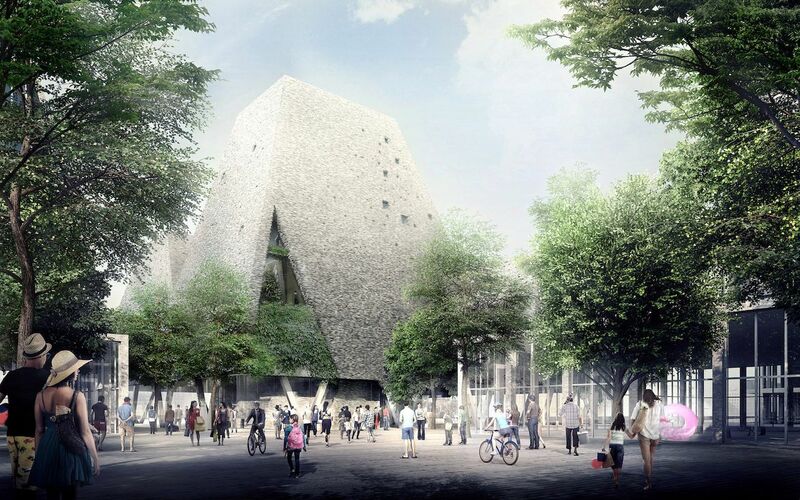 There is no completion date for the project at this time.